Home Reviews Glorious: “Move” – a powerful voice, leveraging an infectious beat! 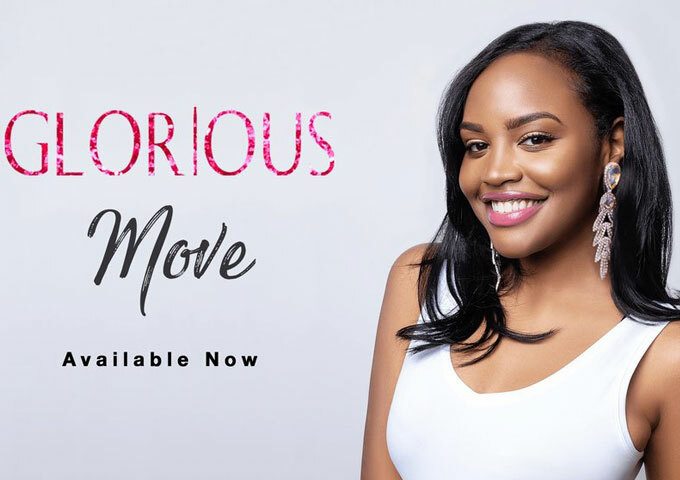 Glorious: “Move” – a powerful voice, leveraging an infectious beat! Roger Cole & Paul Barrere: “Old Folks Boogie Redeux” – gritty as granola!